Malaysian born Chinese professional racing driver Weiron Tan is a World Endurance Championship (WEC) race winner, former Caterham F1 Junior Development Driver and current official Audi Sport Asia works driver competing in the 2019 Blancpain GT World Challenge Asia series. Weiron started racing at the age of 13, considerably late for most racing drivers. It kicked of as a hobby at first, until Weiron started competing competitively and the rest was history. He made his way up from the karting ranks to junior single seaters in a short period of time after having huge success in the international karting scene. Not long after, he was then hand picked as the only Malaysian out of 6 other international drivers to join the Caterham F1 Junior Development Programme. 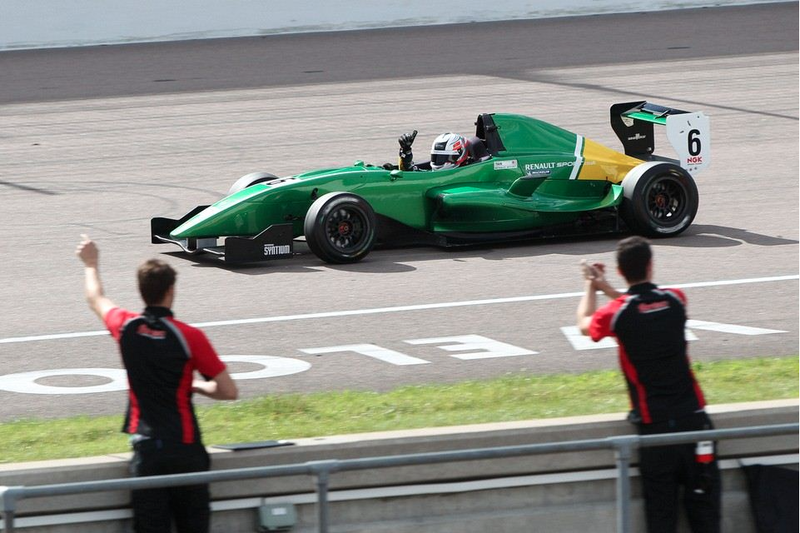 Crowned Vice Champion on his debut in the Formula Renault 2.0 UK Series, he went on to race in the German Formula 3 the following year finishing 3rd in the Rookie standings. 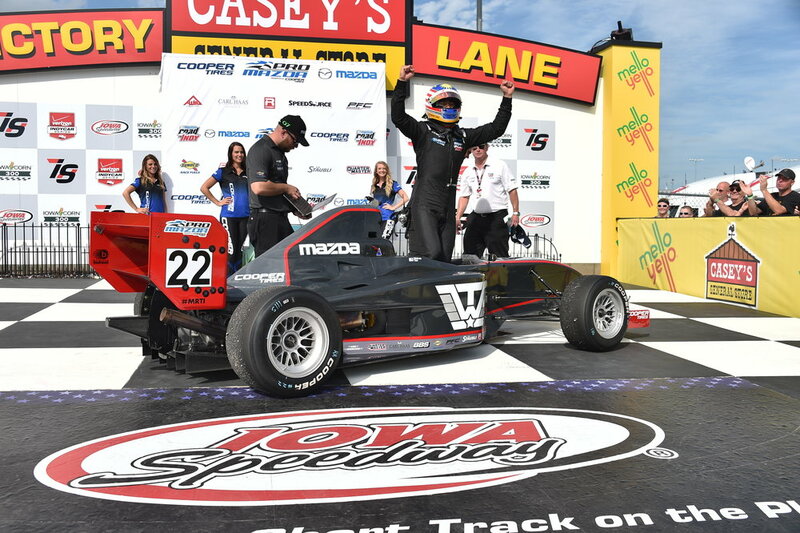 In 2015, Weiron embarked on a journey to the USA, competing in the Pro Mazda Championship with a world renowned team - Andretti Autosport. That year saw him rack up most amounts of wins and pole positions in the championship, Weiron had also made history by becoming the first ever Malaysian to win a race in the USA. Two years later, Weiron decided to move his attention from single seater to sportscars and made his debut with Absolute Racing in the Bentley Continental GT3. In that same year, Weiron had the opportunity to serve as an LMP2 test driver for CEFC Manor Racing team in WEC. Shortly after, a once in a lifetime opportunity came about to compete in the World Endurance Championship with Le Mans winning team - Jackie Chan DC Racing x Jota Sport. Weiron was partnered with fellow Malaysian racing drivers Jazeman Jaafar and Nabil Jeffri. 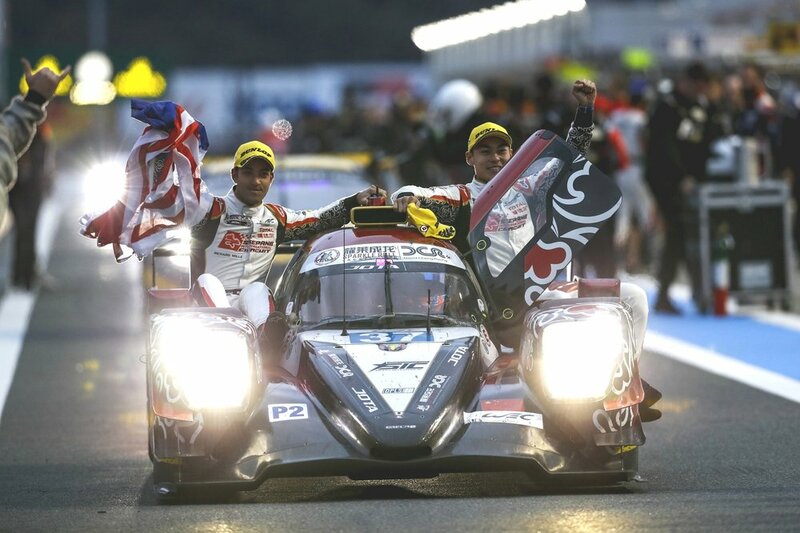 Together on their debut season, they made history by becoming the first ever all-Asian lineup to win in the World Endurance Championship. Prior to their success at Fuji, they scored a podium finish at Silverstone and finished 4th in class on their debut at the 24 Hours of Le Mans.